Baby Strange is the name of a track from T-Rex’s 1972 album The Slider. So, should we be expecting the Glaswegians of the same name to be getting out the platform shoes and some glam rock stomp? No. Not by any stretch of the imagination. 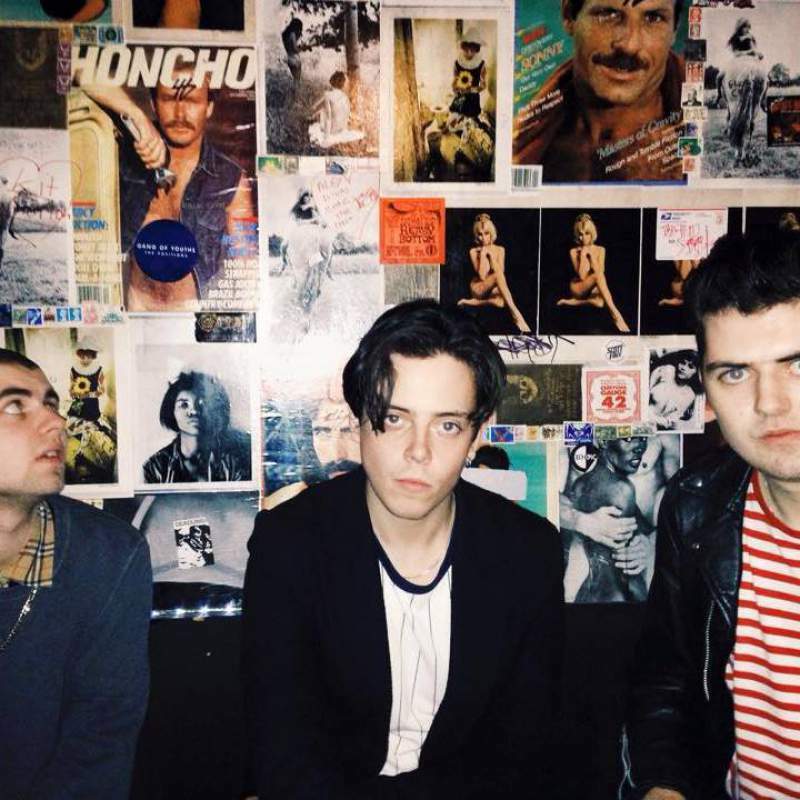 Despite their name, Baby Strange are about as far removed from Marc Bolan as you can get, instead channelling the blacker, darker side of rock perfected by the likes of Black Rebel Motorcycle Club. Heck, they’ve even got songs called Pure Evil and Mess. They love to thrash on their guitars and make noise, and the punk-grunge fusion that they produce is often cathartically joyous. It’s guaranteed to cause quite a few shockwaves in the intimate venue of Tynemouth’s Surf Café on Saturday 11th July. On the night they’ll be joined by noisy psych-punks Twin Mirrors, who’ve recently toured with everyone from Eagulls to Slaves. Rounding off the bill are Newcastle’s own Coquin Migale, coming off the back of opening The Cluny at Evolution Emerging and playing their first ever gig in Tynemouth. Baby Strange, Twin Mirrors and Coquin Migale play at Tynemouth Surf Café on Saturday 11th July.